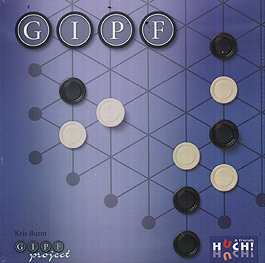 GIPF is pioneer and central game of the GIPF project. This modern classic takes abstract games to a whole new level. He who best manoeuvres on the intersection lines of the game board and outwits his opponent, will deplete the other's stones move by move and finally win the game.